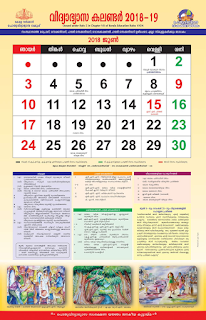 The SCERT Teacher Hand Book (Teacher Text) of all subjects of class XI are now available at the following links. The Reference for the first & second chapter available here till the Hand Book distribution is completed. 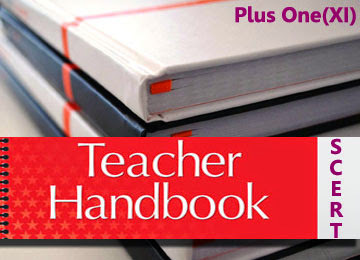 Click the below link and refer the new Teacher Text(Hand Book) for HSE First Year (Plus One) for better comprehension. Anything Missing? Let us Know !